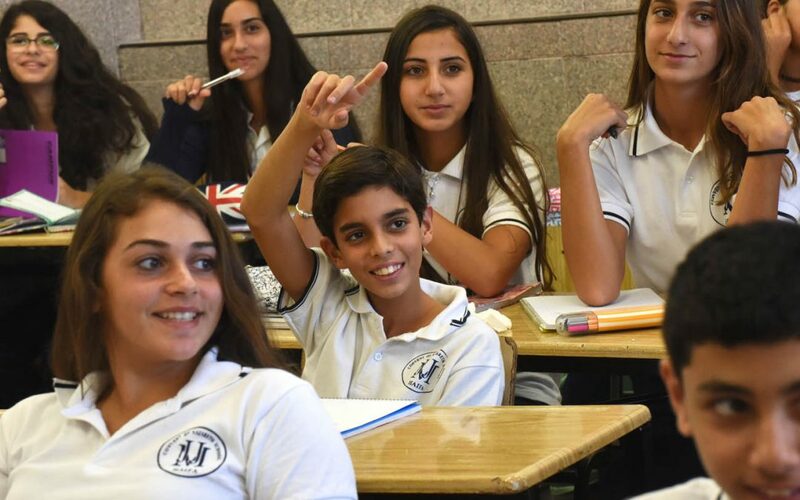 HAIFA, Israel (CNS) — When Israel’s Ministry of Education ranked its top 277 schools, eight of the nation’s 47 Christian schools were on the list. Despite their schools’ achievements, Christian educators say they are being threatened financially. Over the past six years, the Israeli government has cut the budget allocated to Christian schools by 45 percent. Last year, a 27-day strike produced a promise from the Education Ministry for $13.3 million by March 2016 to cover accrued debts. Though the funds have yet to be distributed, they have at least been approved for release by the government. Christian educators say that is not enough.